The Hispanic population in the US has accounted for over 60% of the nation’s homeownership growth in the last ten years, the largest in 14 years according to the National Association of Hispanic Real Estate Professionals’ recent report. 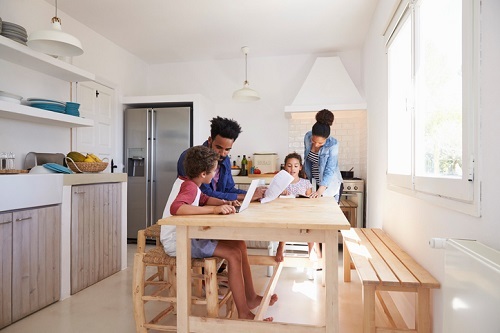 The organization’s data revealed that Hispanics made up over 30% of overall US household formations in 2018 alone, contributing 362,000 homeowners to the US housing market. The Hispanic homeownership rate increased to 47.1% from 46.2% in 2018. This rate marked the biggest net gain for Hispanics since 2005. Fannie Mae’s 2018 annual housing survey backed these findings, showing a growing demand for homeownership among Hispanic Americans. In fact, 88% of Hispanics believe that buying a home is the best housing investment plan, according to the survey.